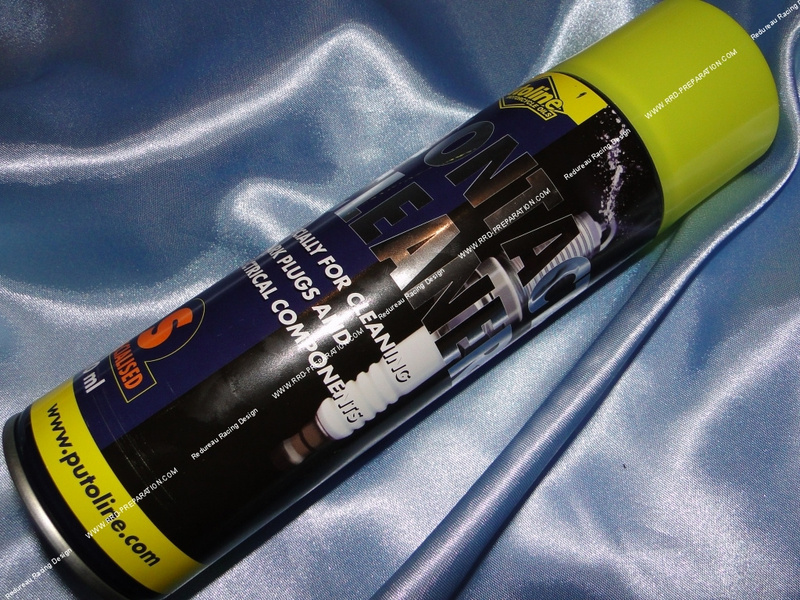 High quality contact cleaner, specially formulated to clean and degrease spark plugs, switches, contacts, terminals, ... and other electrical components. PUTOLINE cleaner cleaner is a powerful sprayer that guarantees complete cleaning of hard to access or non-removable elements. A special additive prevents corrosion.